This claim was left buried for almost a decade. Clive Woodward is not letting this on-the-record claim, in a supposedly confidential report, from Dean Richards go unchallenged. 10 years ago, Harlequins brought the game into disrepute when winger Tom Williams (pictured below) bite down on a fake blood capsule, which he had hidden in his sock, in order to leave the field of play. Quins were pitched in a fierce Heineken Cup battle with Leinster and their coaching staff wanted to get New Zealander Nick Evans back on the pitch for the closing stages. The English side were hoping that Evans could get a drop goal or kick a late penalty, if it was awarded to them, and they orchestrated something that had clearly been pre-planned. Crimson liquid flowed from Williams' mouth and he left the field of play, but the ruse was ultimately unsuccessful as Leinster went on to win the match. New about the fake blood capsule was soon discovered and Dean Richard, who was then director of rugby at Harlequins, was summoned to the RFU headquarters to explain his actions. 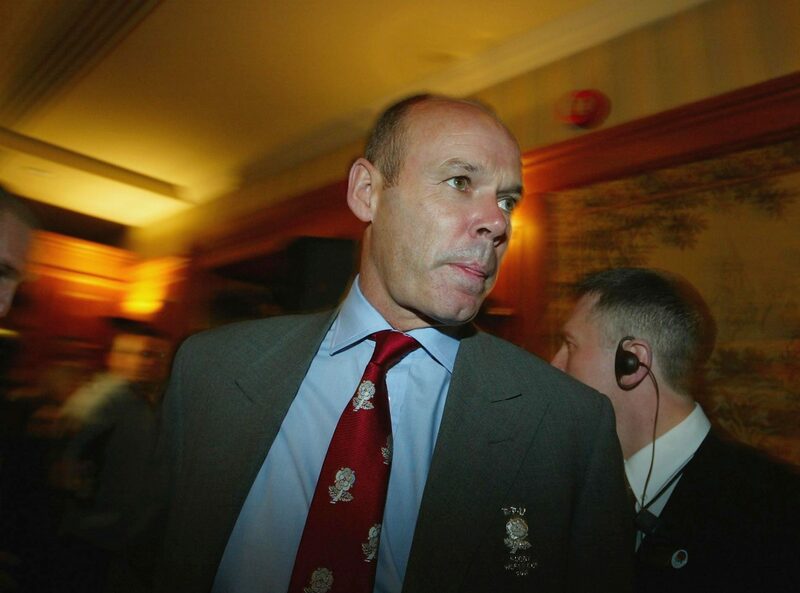 10 years on, one of Richards' defences that day has sparked a fierce response from former England head coach Clive Woodward. TalkSPORT uncovered a copy of that meeting, between the RFU and Dean Richards, and the details were shared as part of a documentary on 'Bloodgate'.  "The use of fake blood, cutting players, reopening wounds, feigning injury in the front row, jabbing players with anaesthetic all occur regularly throughout the game." 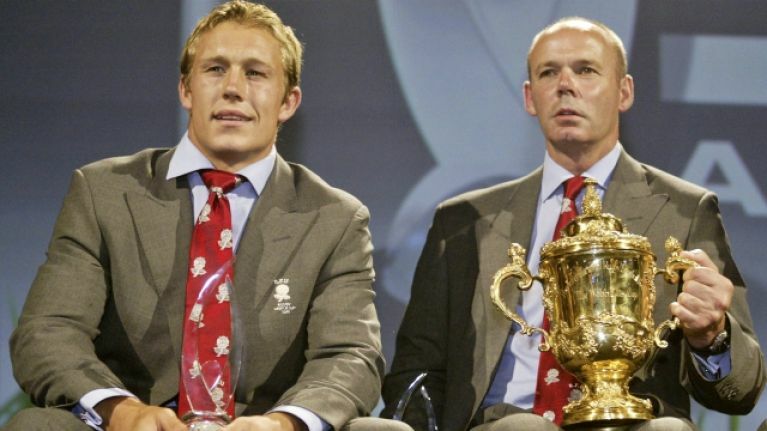 Asked for a specific example, Richards replied, "Rugby World Cup 2003. England used faked blood to manage replacements." Richards told the board he knew of this 'faked blood' carry on because he was told by someone who was in the England squad. England, of course, won the World Cup that year by beating tournament hosts Australia in the final. Richards, who is now DOR at Newcastle Falcons, ended up being banned from rugby for three years. 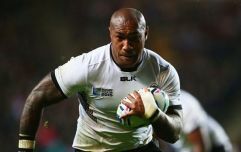 Williams was banned 12 months (reduced to four), medical staff were reprimanded and Quins were fined £237,000. “We won every match in Australia. Why would we want to cheat? This is simply not true. “I am not sure why Dean raised this. I have never been involved in anything like this. It is ridiculous." With this can of potential worms opened, it will be interesting to see if any of those involved in the World Cup-winning squad, and backroom team, will step forward with their take on events.